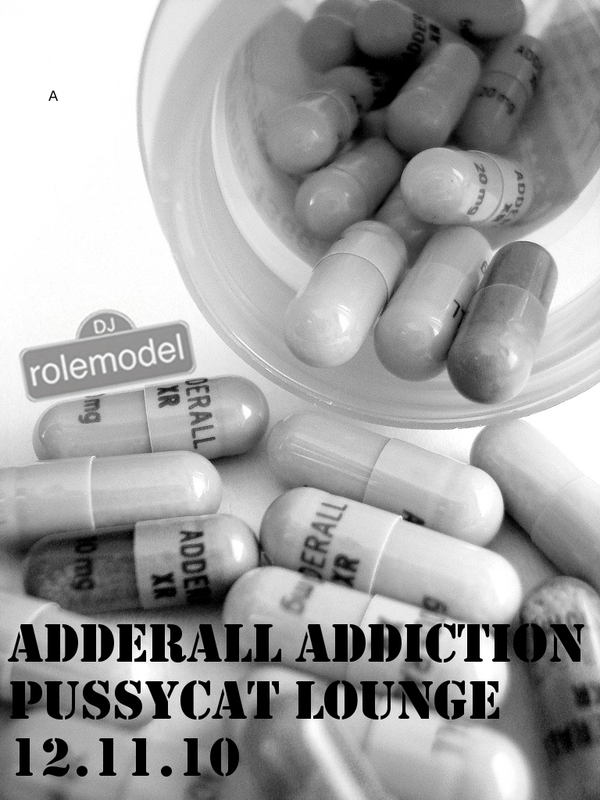 My newest club mix Adderal Addiction is available for download. The cd release party will be held at Pussycat Lounge on Saturday, December 11th, 2010. It is basically a mix of club songs that you might here on a regular night of mine. Click here for the download link. Recently, I did an interview with the New Times. Here is the link.